Made for the dinghy sailor, these Youth Championship Hydrothermal Pants are the ideal way of adding a layer of water repellent warmth to your dinghy outfit. 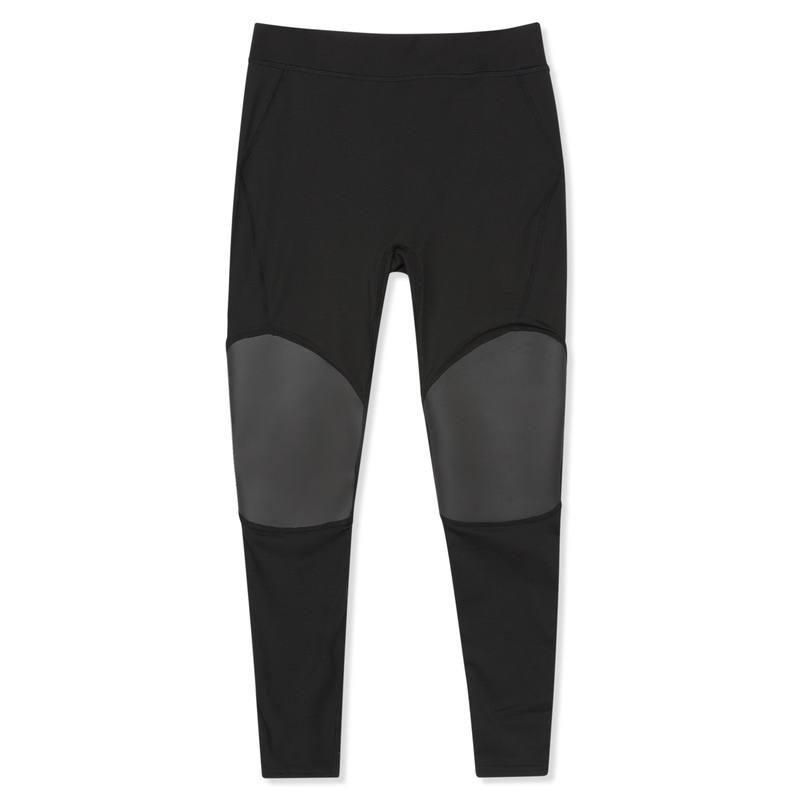 Wear these as a base layer under your wetsuit, drysuit or shorts during cold days on the water the streamlined fit means you can wear these under anything. The water repellent fleece fabric helps water run-off while a stretch construction ensures freedom of movement.